Models to fit most GM applications and most Mustangs. 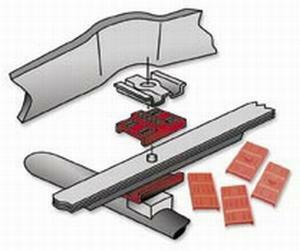 Solves the common problem of worn or rotted OEM rubber pads. Reduces noise and looks great! Prothane has applications for all the GM rear leaf type suspensions. Replaces those inferior OEM pads. A must when rebuilding the suspension or changing the rear springs. 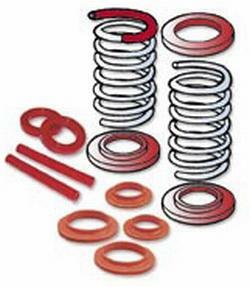 Sold as 4 Piece Kits, unless noted ‘Upper / Lower’ then consider part # as 2 Piece Kit.